Auto paint is made to be hard and resilient, which means it doesn’t often chip when you ding your vehicle. 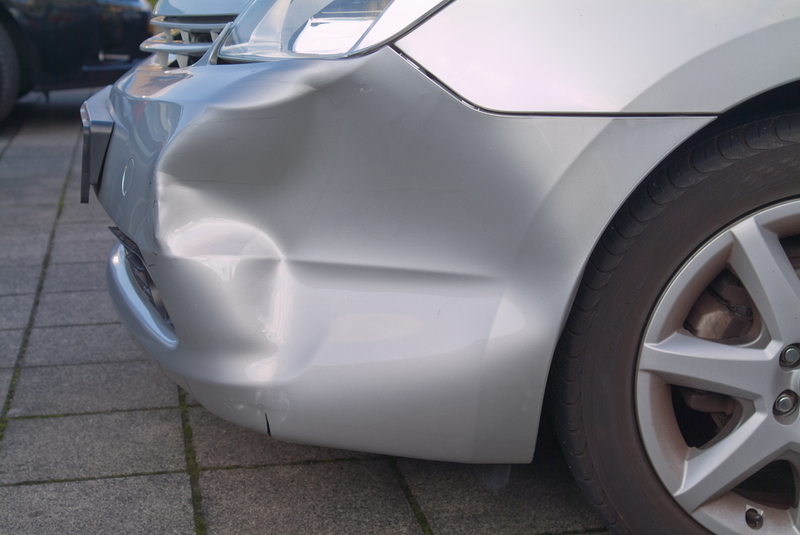 To get a dent out after an automotive collision, professional help is usually required. For high-quality, efficient paintless dent removal, turn to the pros at ABRA Auto. What Is the Benefit of Paintless Dent Removal Over Traditional Dent Removal? Traditional dent removal is costly and time-consuming, and it does not repair the dent itself — it covers the dent with a special filler and paints over it in a matching shade. This will negatively affect the car’s potential resale value. Paintless dent removal, on the other hand, is a non-invasive procedure that gently eases out minor dings and creases in the body of the car without interfering with the original paint job. It’s faster, and because the original paint is unchanged, the car retains much of its pre-dent value. For expert automotive glass repair and collision repair, turn to the professionals at ABRA Auto. Visit the auto body shop online to explore more repairs they can do to your vehicle.